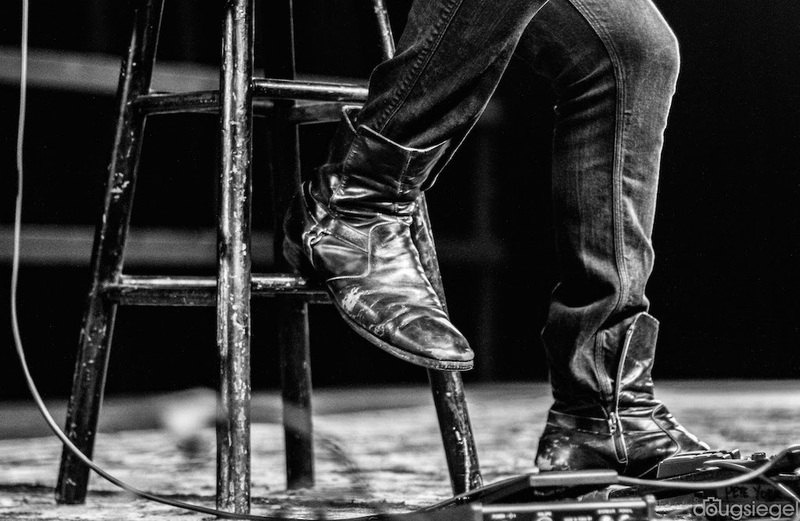 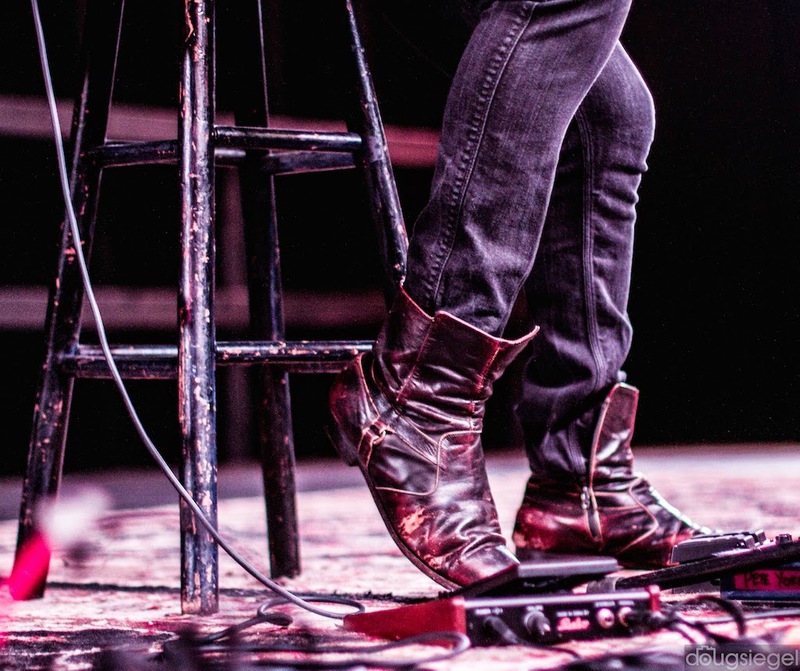 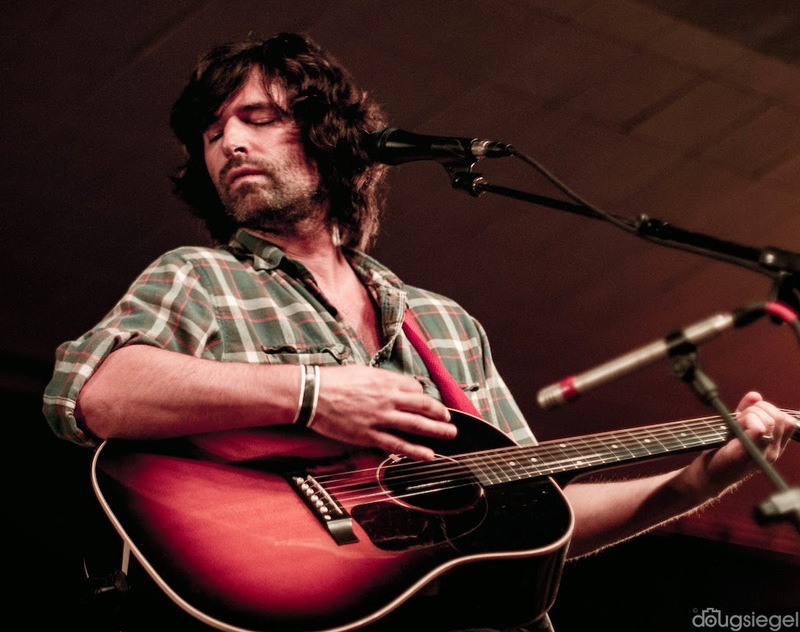 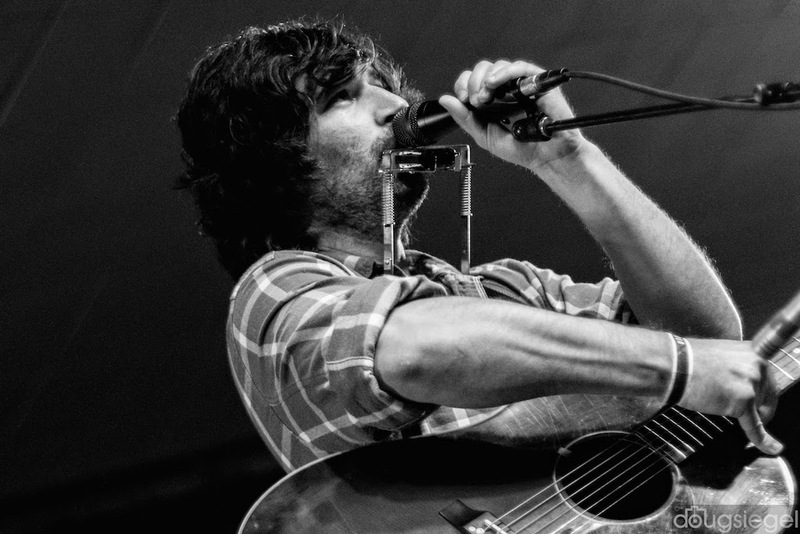 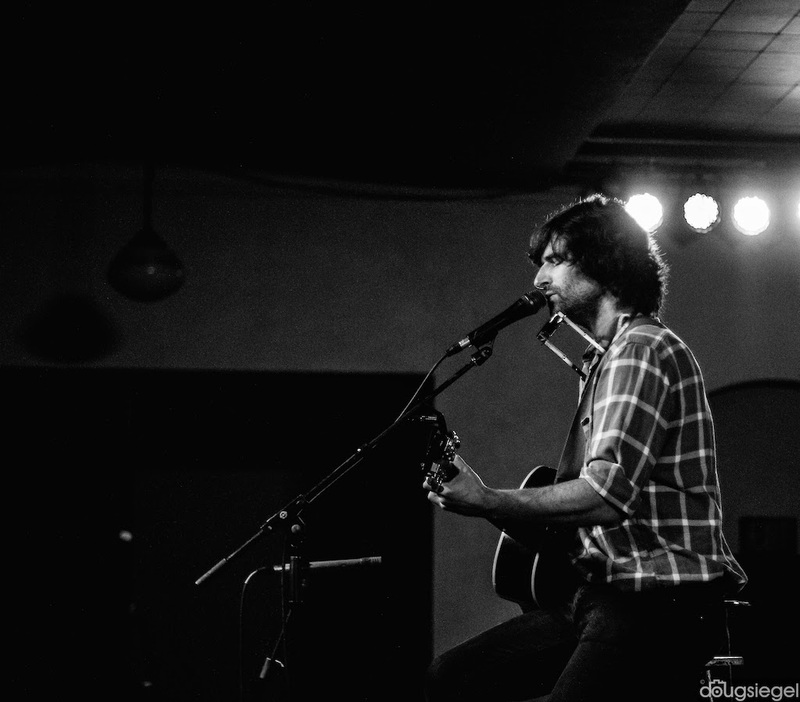 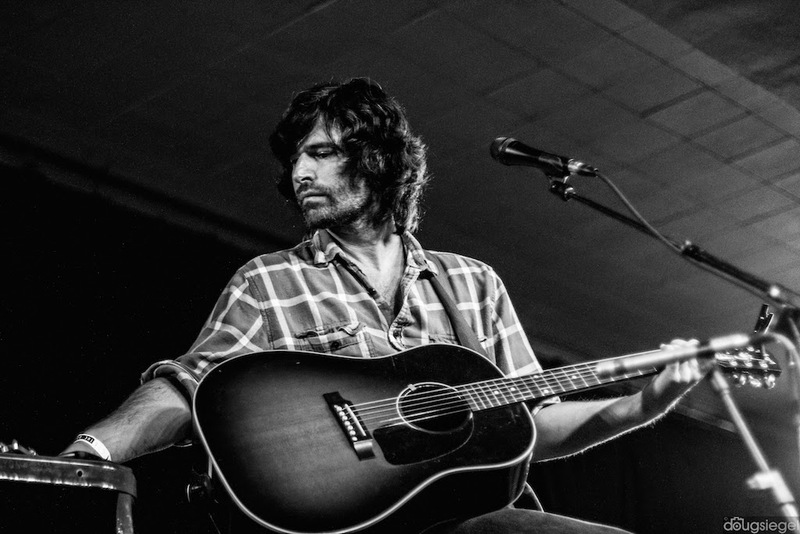 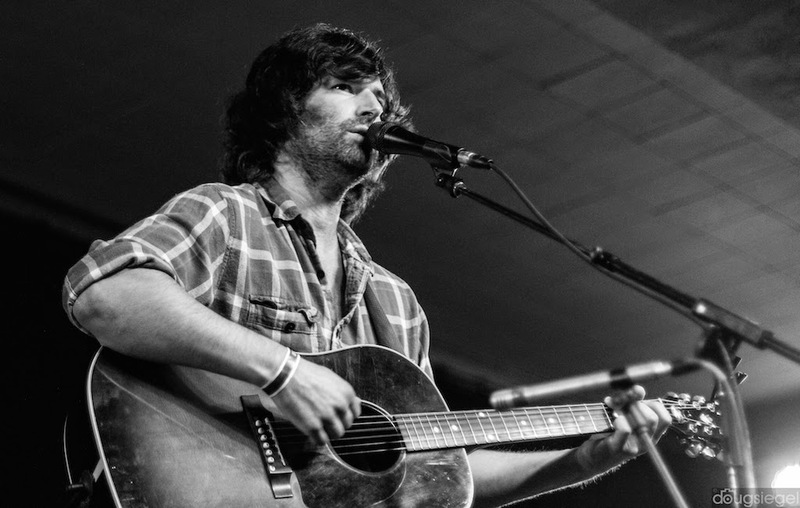 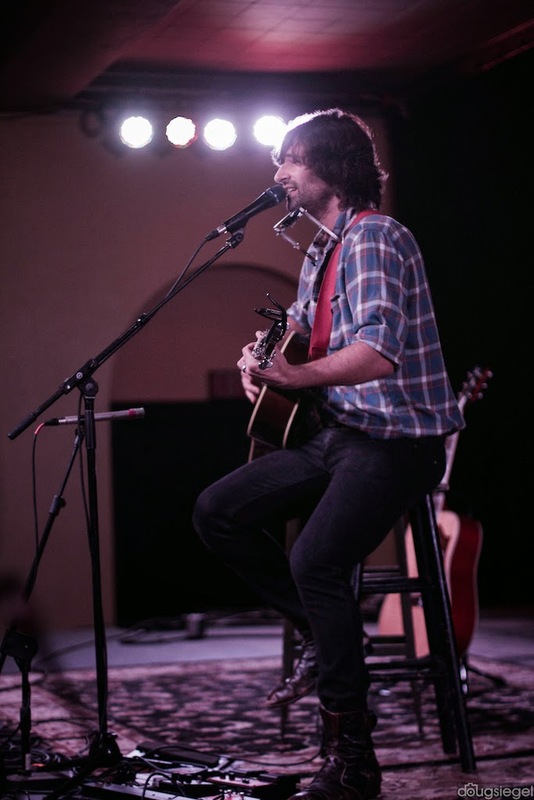 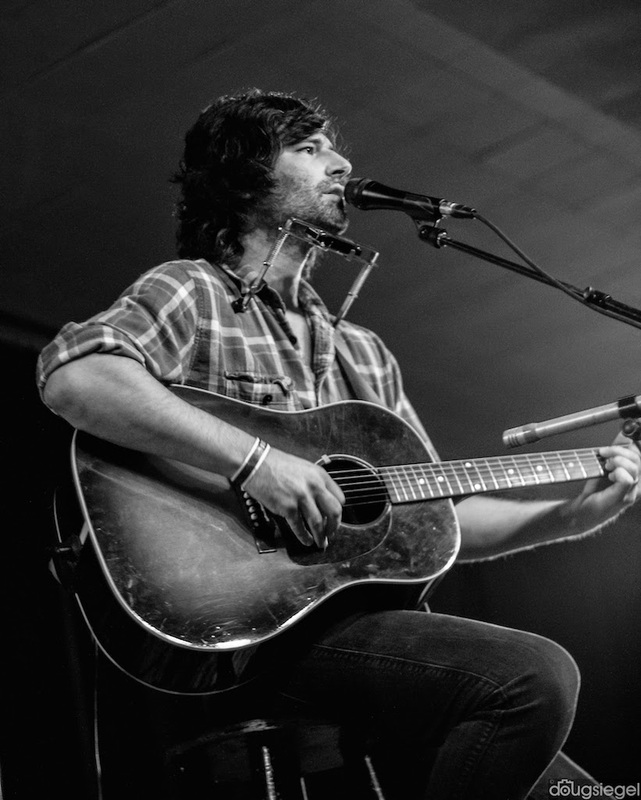 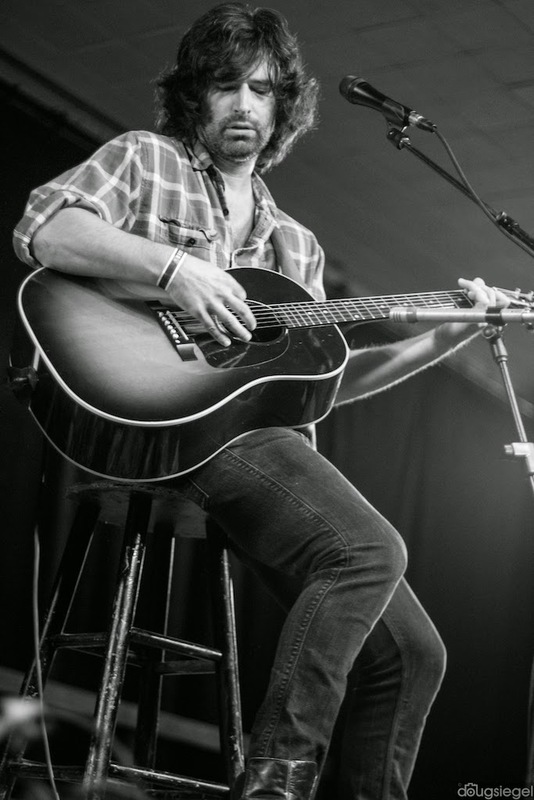 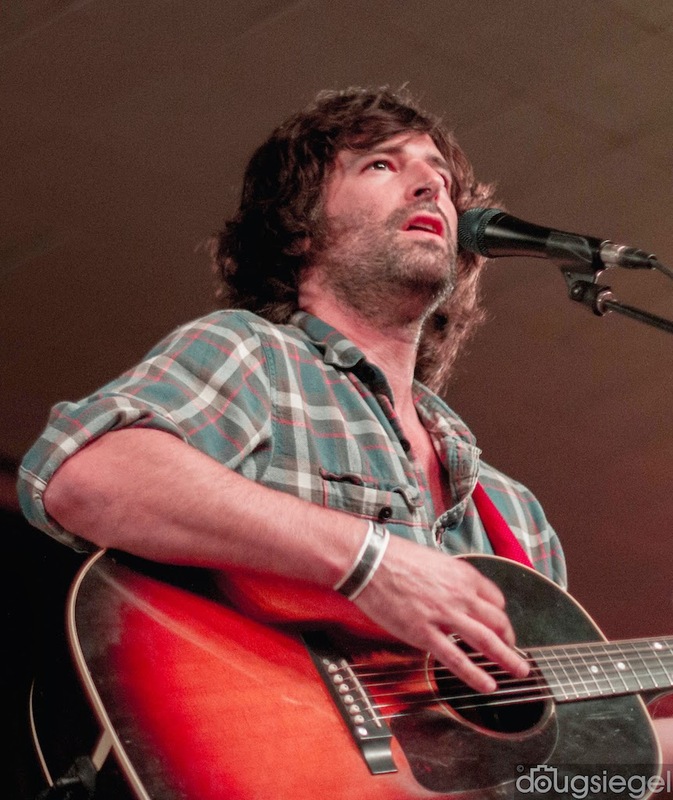 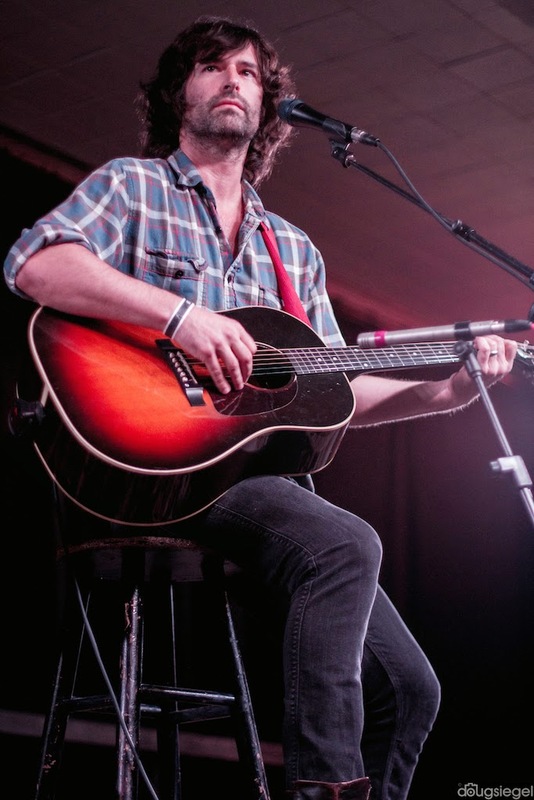 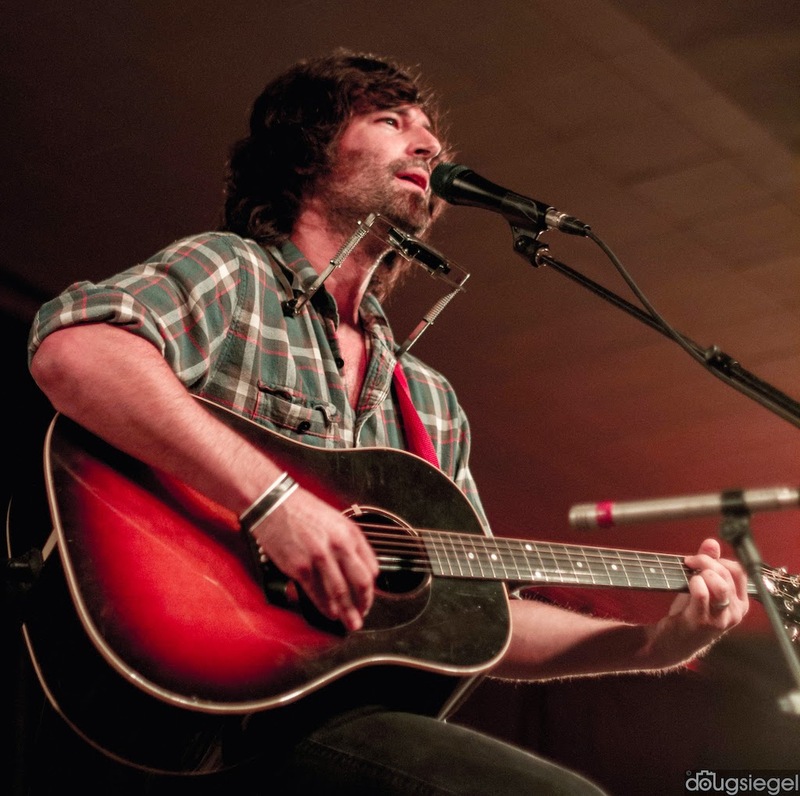 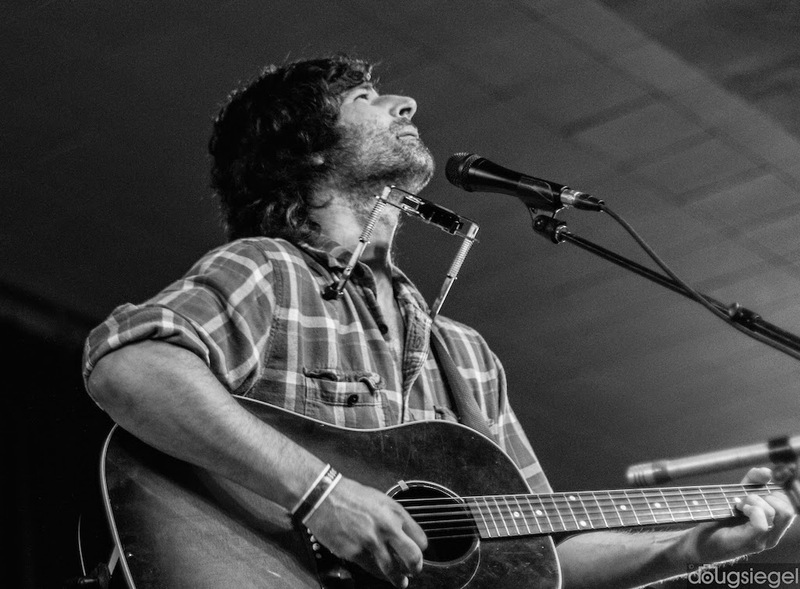 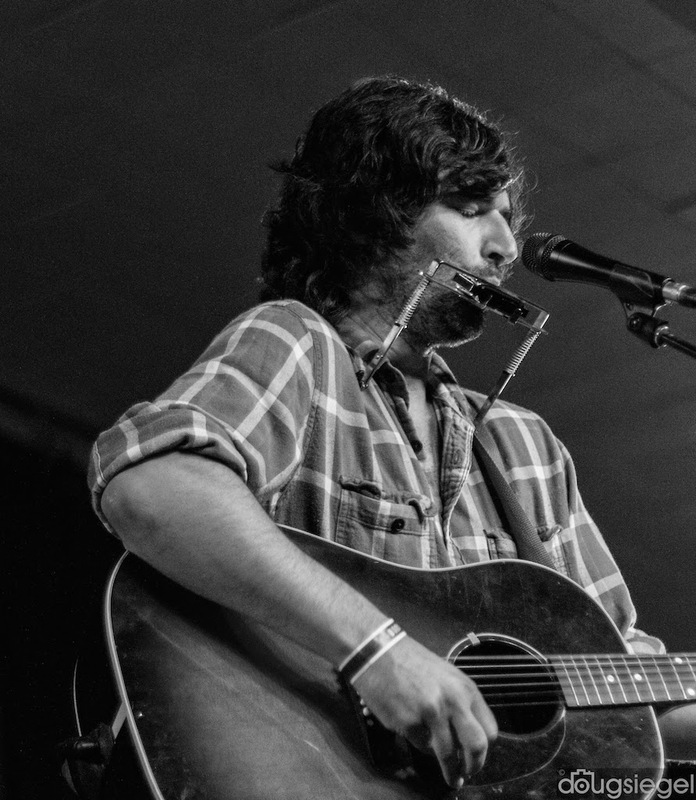 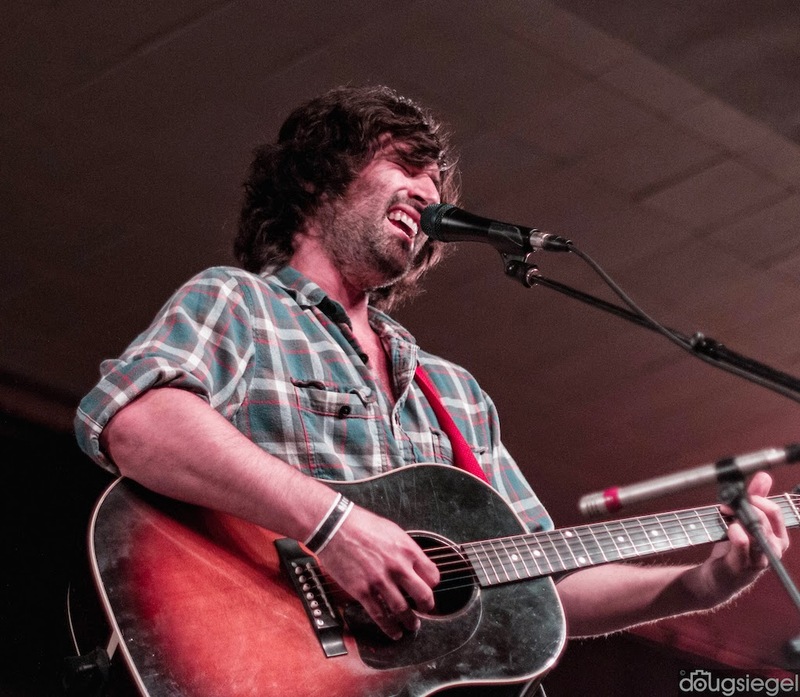 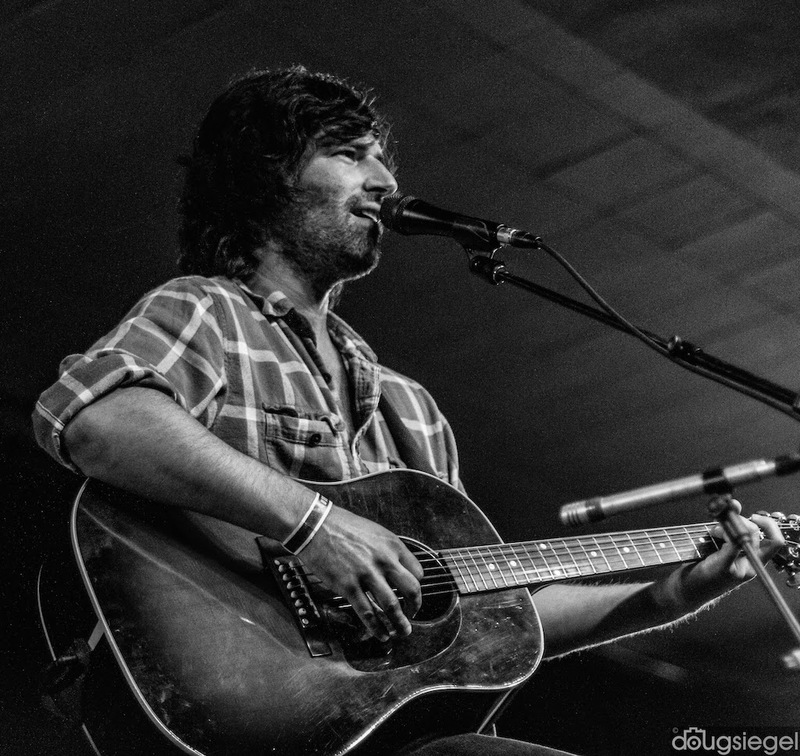 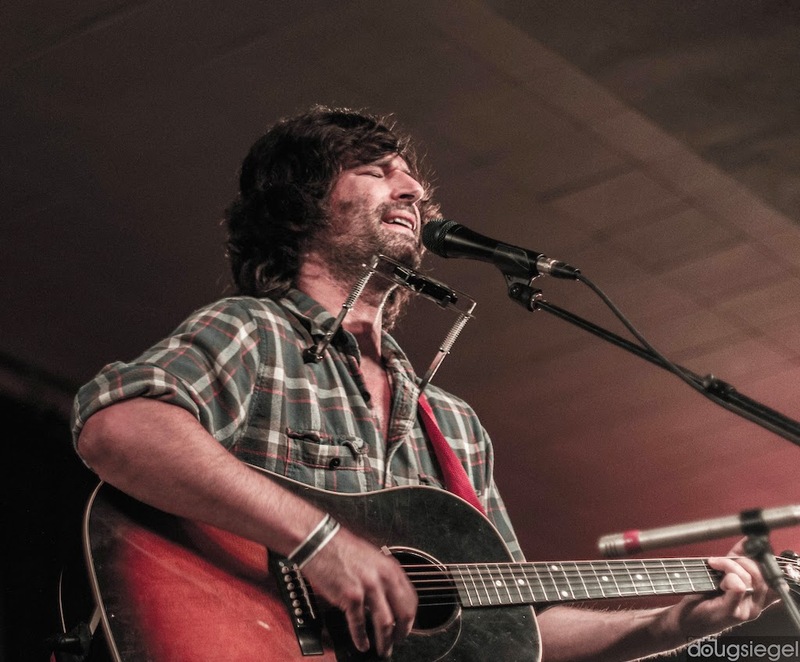 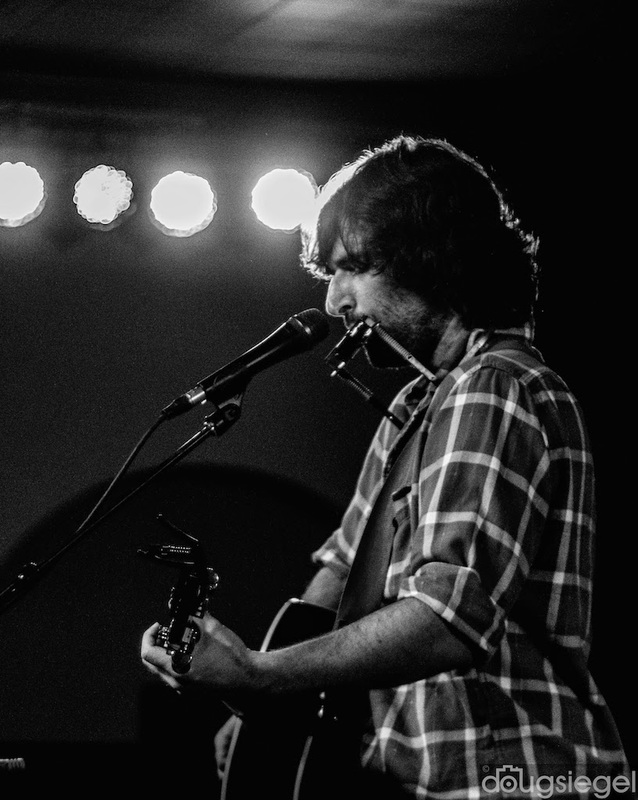 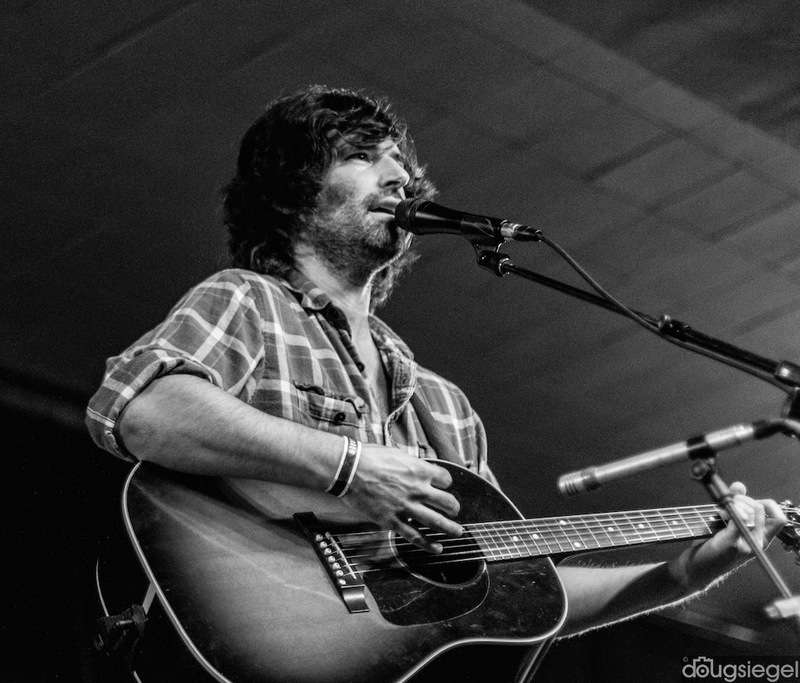 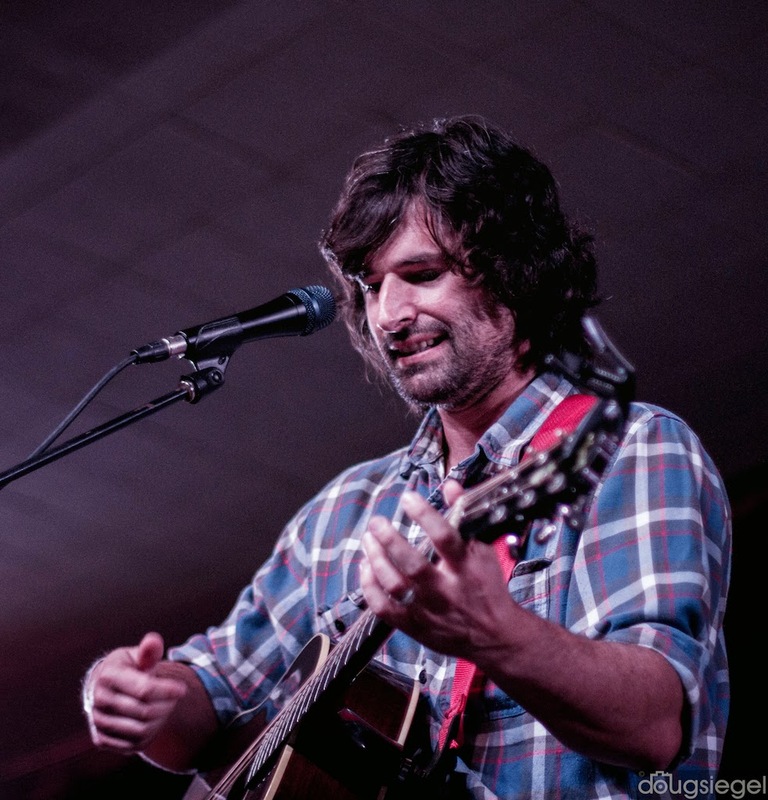 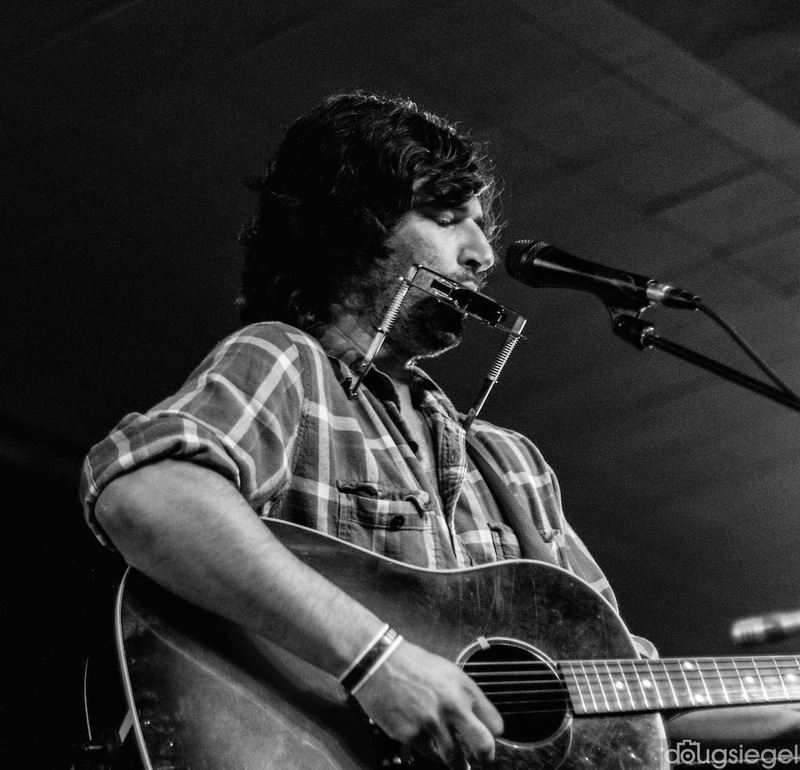 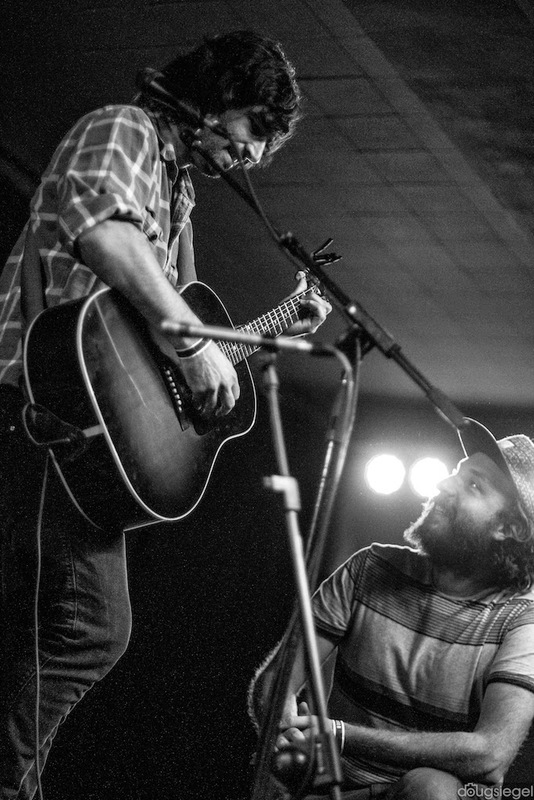 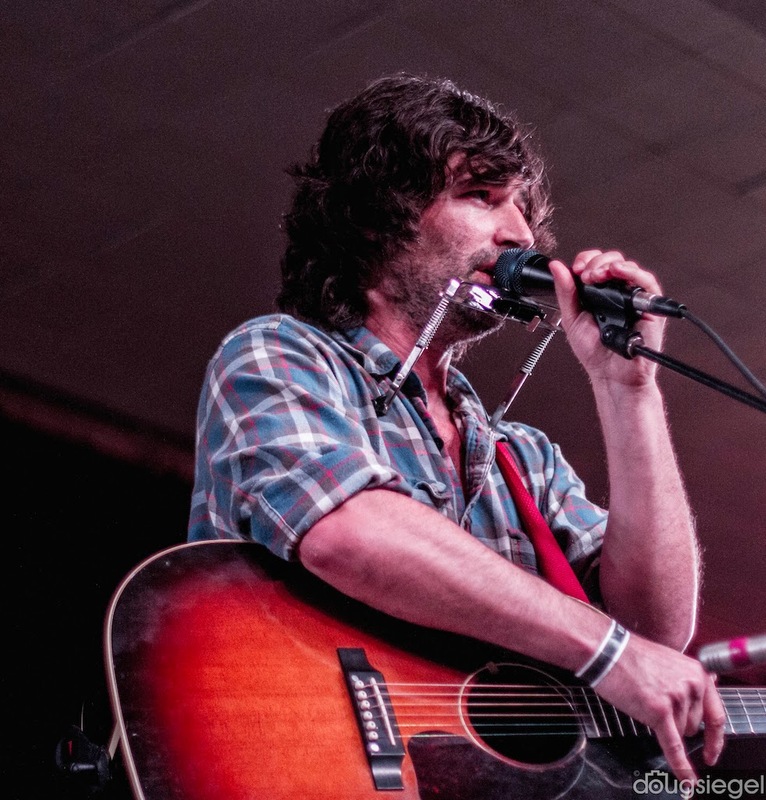 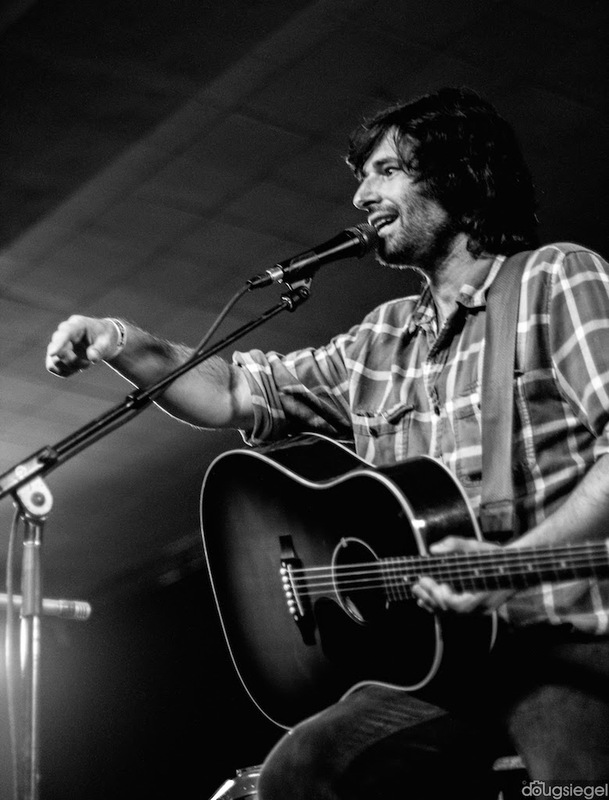 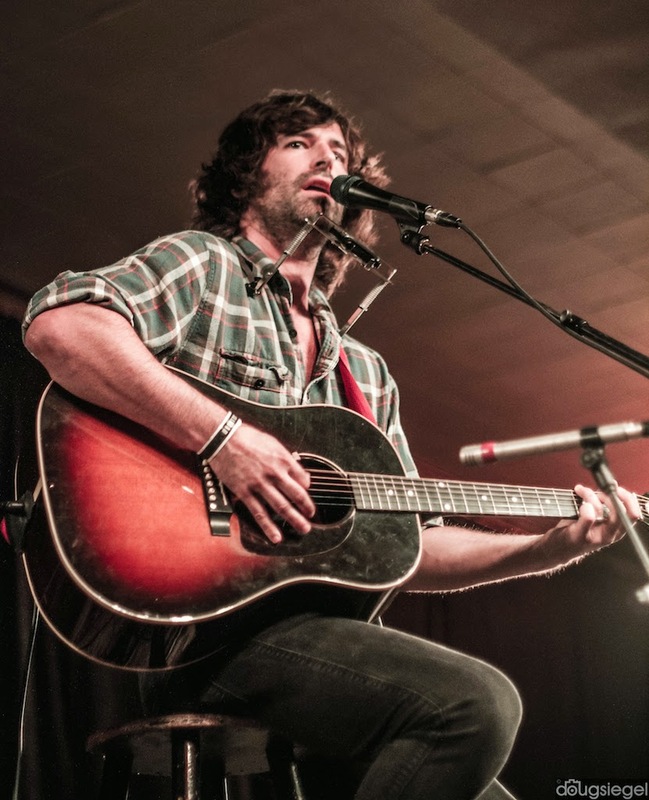 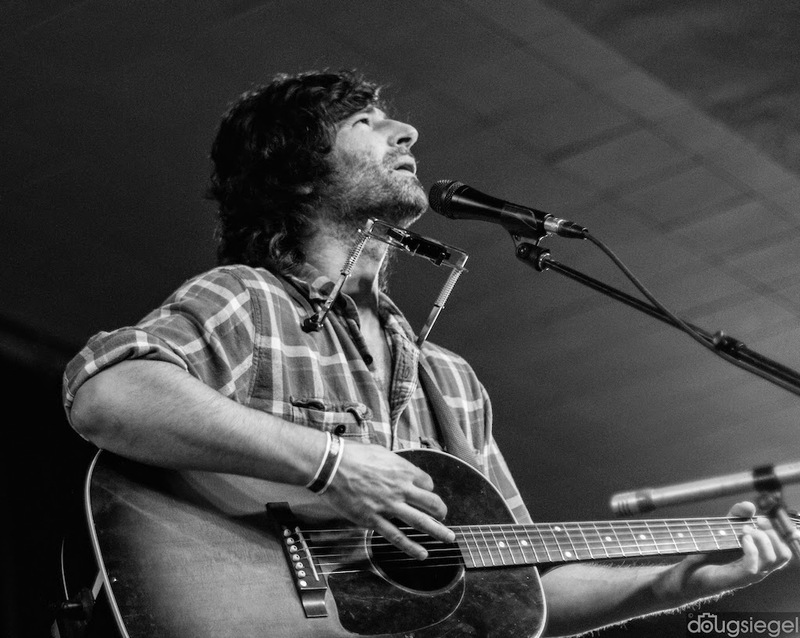 Pete Yorn came to the Taft Ballroom on 9/30/14 to play an intimate seated show for the tour kick off. 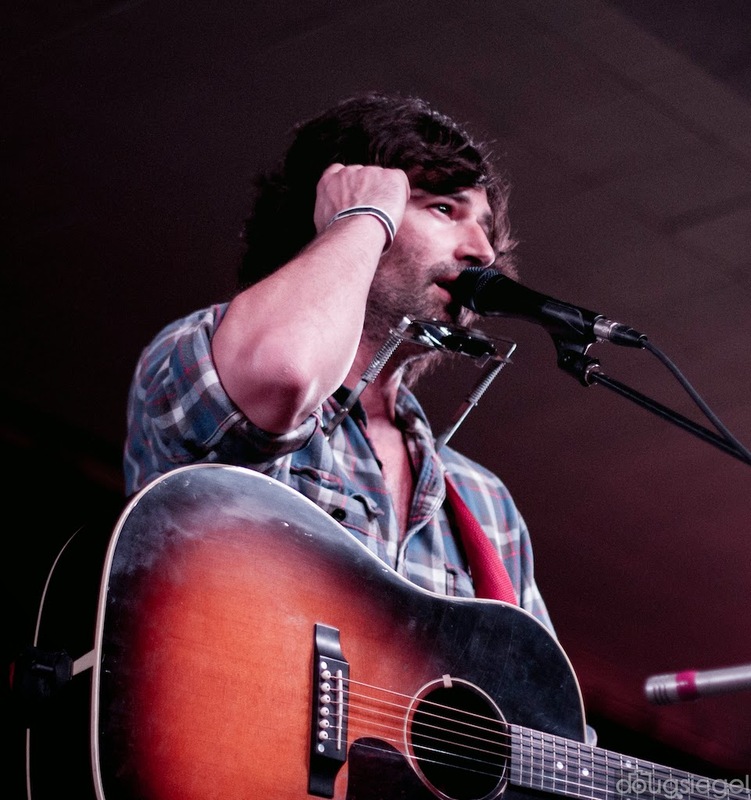 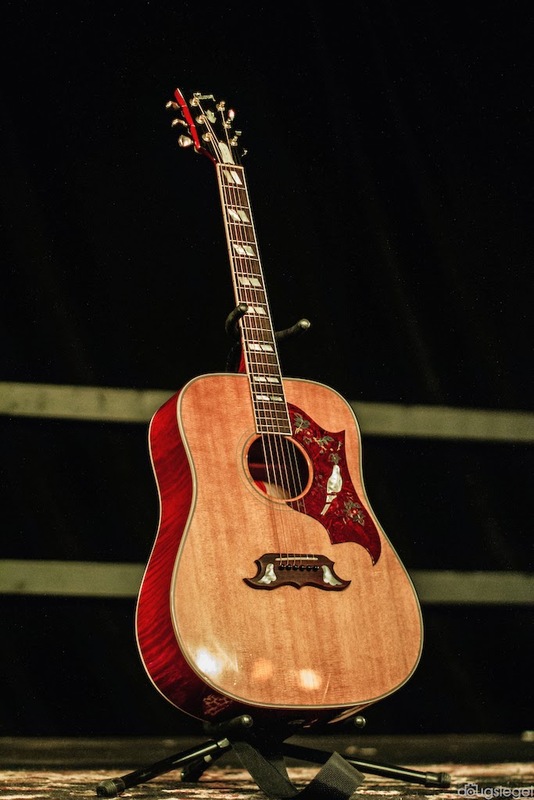 Pete made a comment about getting the cobwebs out at his first show, but he sounded great to us. 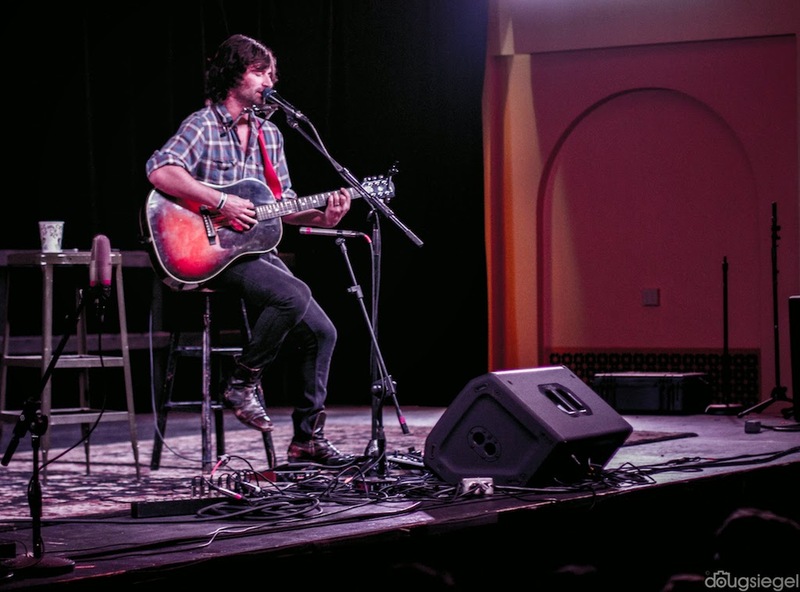 The last time Pete played in the area was opening for Dave Matthews five years ago. 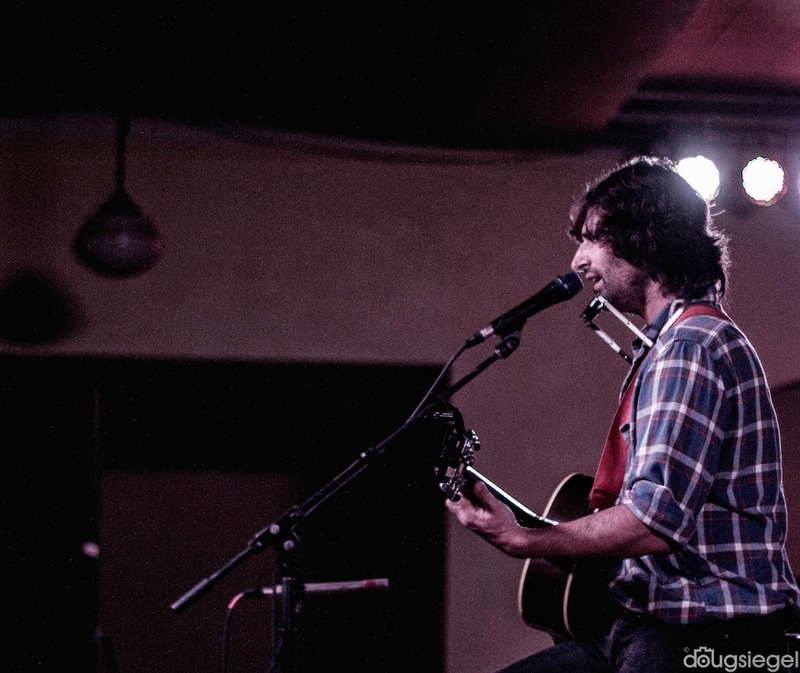 It was evident that a lot of loyal fans were eagerly waiting his return. 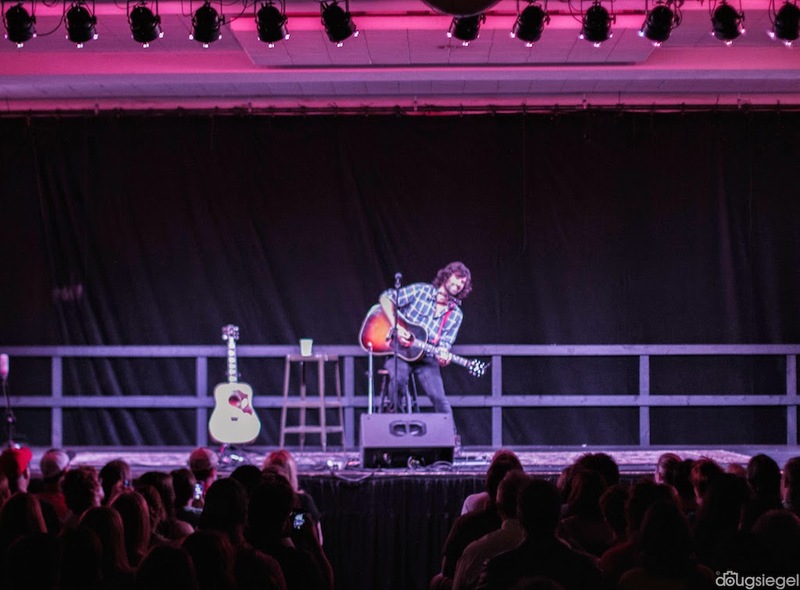 Pete was interactive with his audience all night like "Storytellers" and was taking requests throughout the entire show.